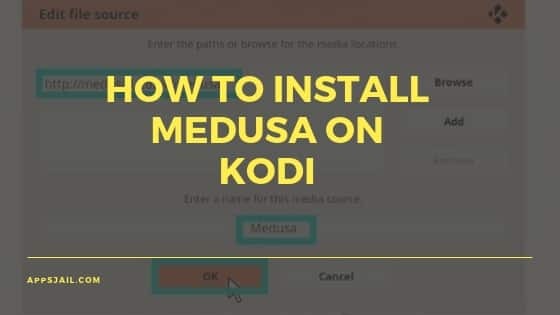 Medusa for Kodi is a new video add-on from the Medusa repository which was created to replace the old Neptune rising add-on. The new Medusa add-on includes sections TV shows, movies, and much more. After you receive a notification that the add-on has been installed you will be able to find it in your add-on section and it will be ready to use. http://appsjail.com is a participant in the Amazon Services LLC Associates Program, an affiliate advertising program designed to provide a means for sites to earn advertising fees by linking to Amazon.com.